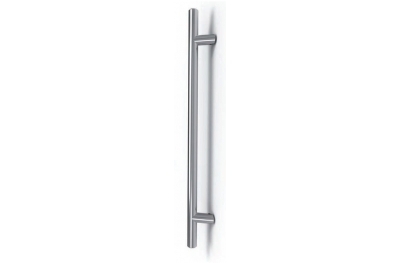 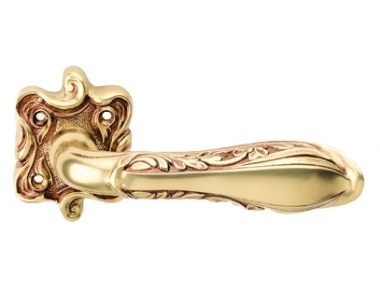 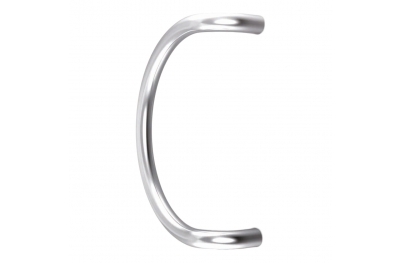 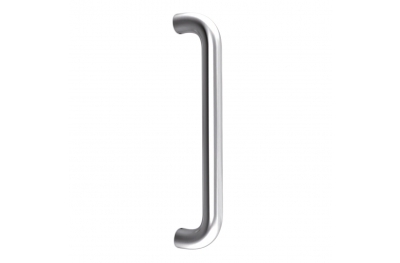 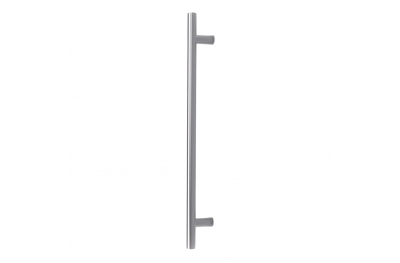 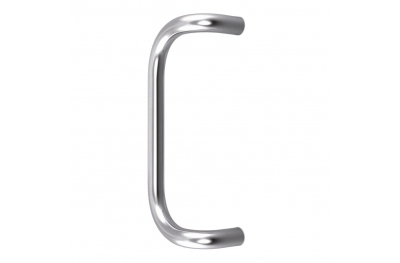 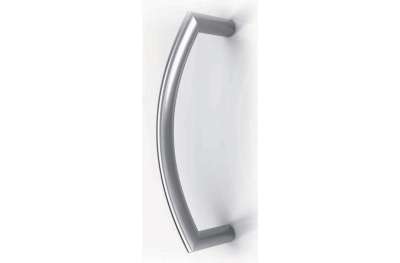 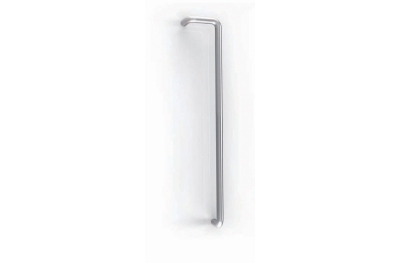 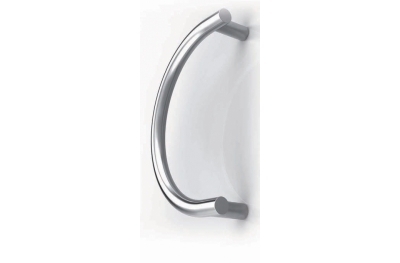 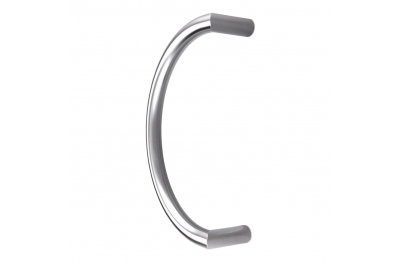 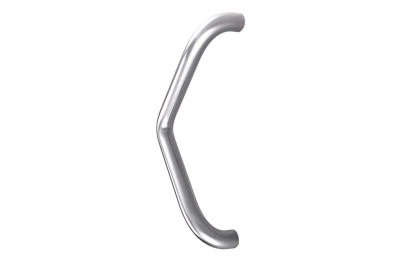 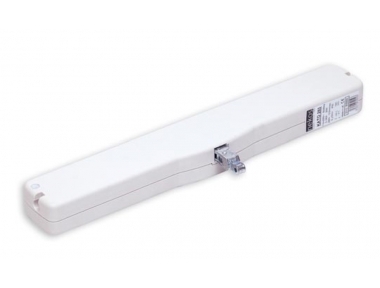 Handles: Support grab bars and safety doors. 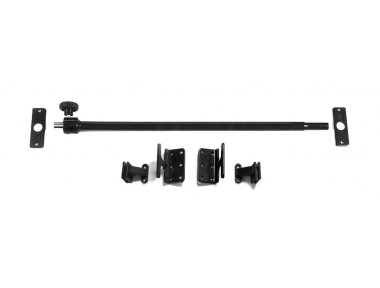 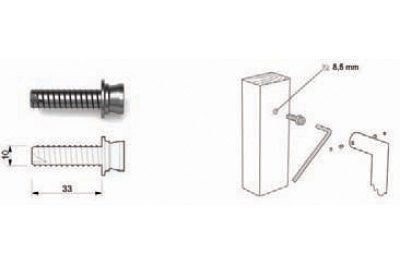 The handles of the mounting kits can be included or purchased separately (it is specified in the descriptions in the individual product data sheets). 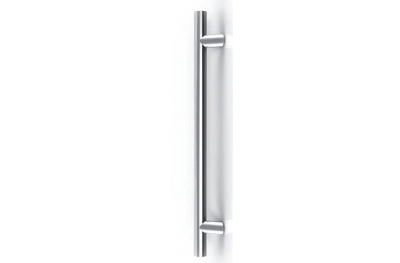 Inside the Steel collection you can find handles made of this durable material.